When the house is quiet and all have left your home. You are faced with your first night alone with your sweet bundle of joy. I will be there capturing the first nights as a family with a new baby. 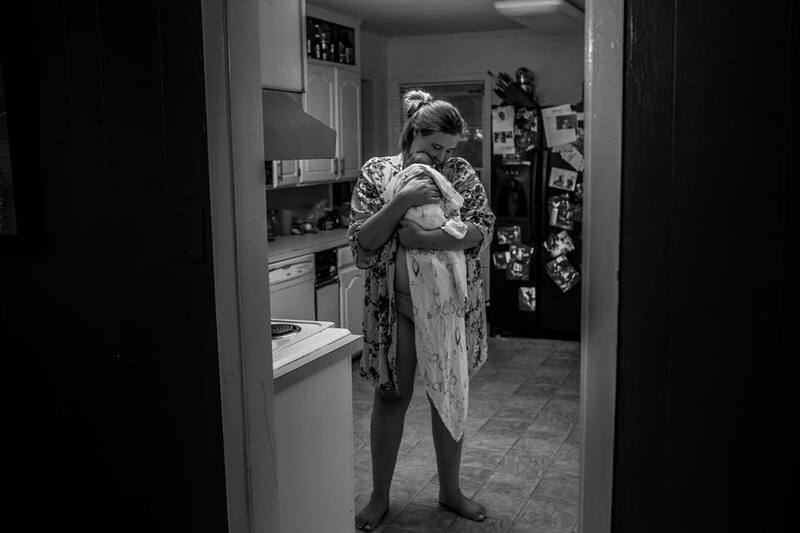 This is the true newborn photography, the real everyday moments. The beauty and the struggles of those first few nights/days. This is real and raw at the most life changing moments of your life. I take this trust very seriously as I truly feel that the postpartum story is important to document. 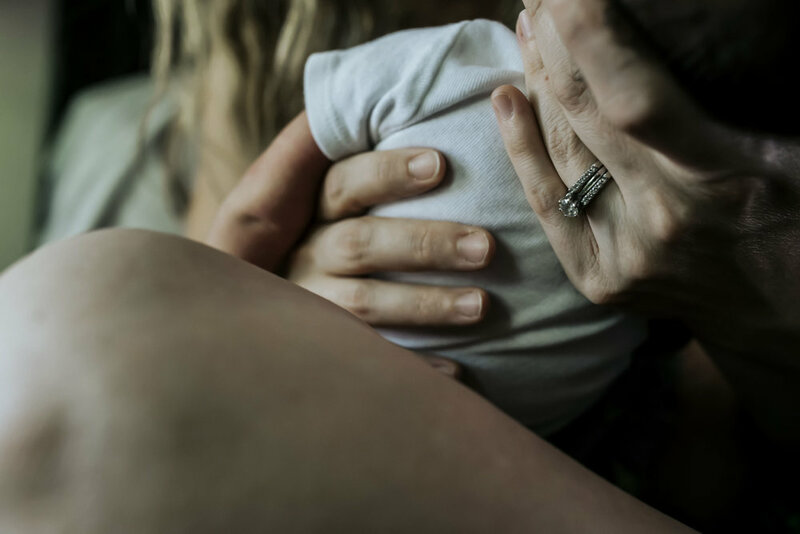 The days that are the most foggiest in our mind of new moms. Looking back with each of my children the first 3 months were a blur. Our babies grow so much, so fast. 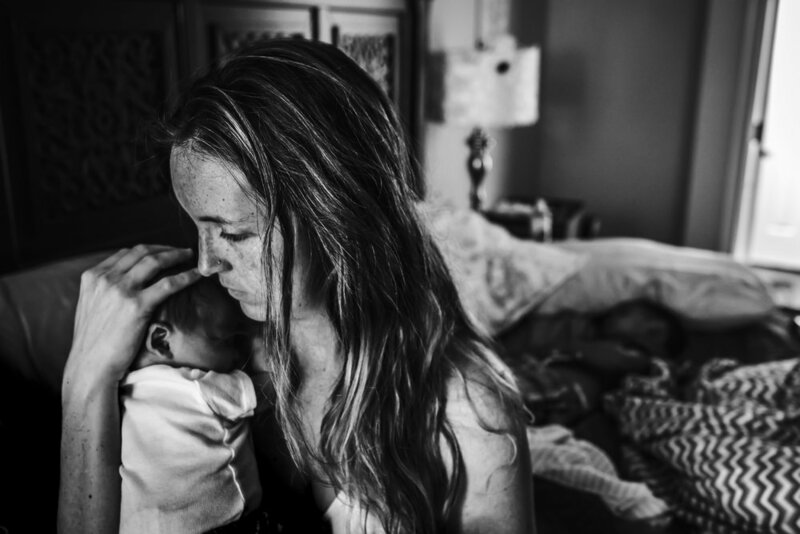 The Postpartum Story has helped me personally as I take self portraits during moments in which I feel overwhelmed. Above you will see photographs of myself at my most vulnerable moments. The 2/3am feeding, first week and in depends, overwhelming utter exhaustion. The beauty in the fog. These moments I will never get back, that tiny baby in the first week was so much bigger even in week two. Learning to juggle a new addition into the family and saying "yes... I embrace tv time now, even though I have been so against it in the past". You learn what works for you through your trails of motherhood and guess what? No one else has it all figured out either. Just breath, and know your in a safe place with a non judgment free zone. You have the option to choose your first three (three nights and two day), two (two nights and one day), or just the first night. There is also the option to buy "hours". 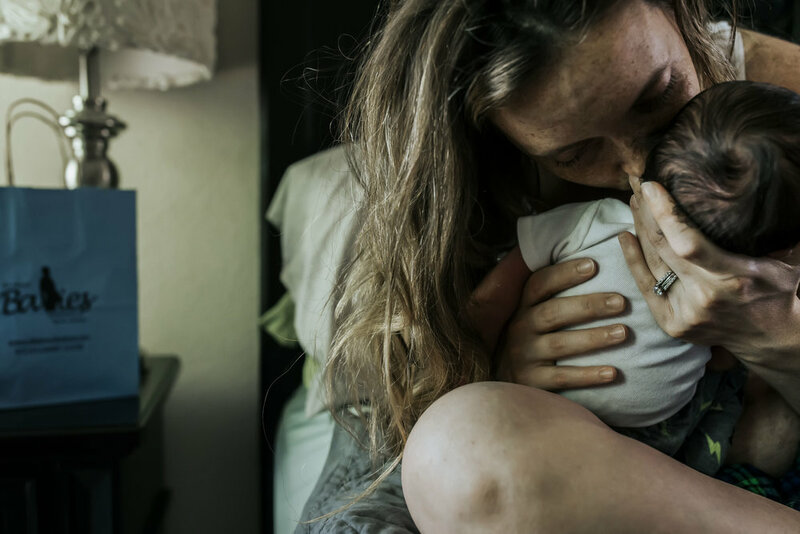 For example you can buy a bundle of 6 or 45 hours and let me know when you would like to use them in your 3 months postpartum period. 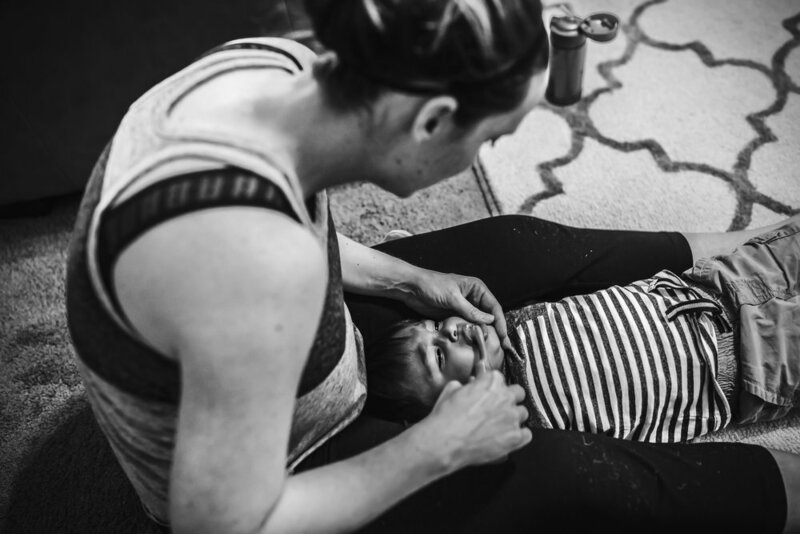 I am also working with extended postpartum up until 3 years of age, if this speaks to you and you are no longer in your fourth trimester (3 months after birth) please still contact me.